Build your brand awareness by having patrons drink your beer from a glass that is unmistakably yours. 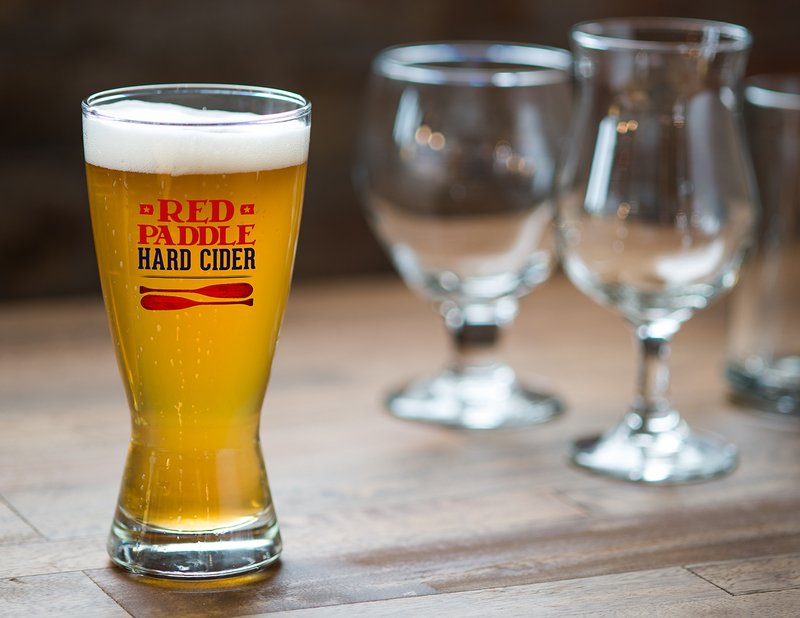 Customers use your custom-decorated glasses at your brewpub and also buy them to use at home. 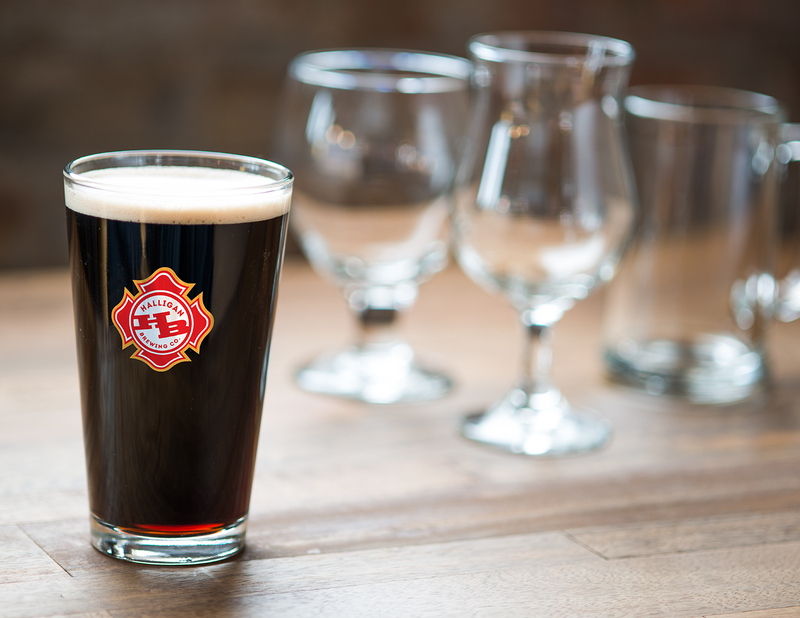 We offer decorated custom glassware in five stock Libby shapes: a pub pint mixer, a 20-oz British pub, a Pilsner, Belgian footed tulip, and 16-oz footed porter. Hundreds of other glass shapes are available from the Libby catalog and from other sources. All glasses are custom decorated in durable silkscreen inks cured in a 1,400˚ F kiln to withstand hundreds of wash cycles. Just call and tell us what you have in mind!